Very impressive – so well written that I couldn’t put it down – very rich in texture. Re-read it again after about 5 years. Thoroughly enjoyed it again. Two things that stood out – Death visiting Cologne after a bombing – beautiful writing and also the description of the Jews being marched to Dachau. One reader avoided reading this book because they didn’t like ‘The Messenger’ but then through the book group, read it and loved it. The writing is magnificent. Made me re-think what counts as stealing. Two readers struggled with Death as the narrator but will persevere based on the group’s comments. Death as the narrator gives an interesting perspective and made it gripping and different. The detail in the book was wonderful. 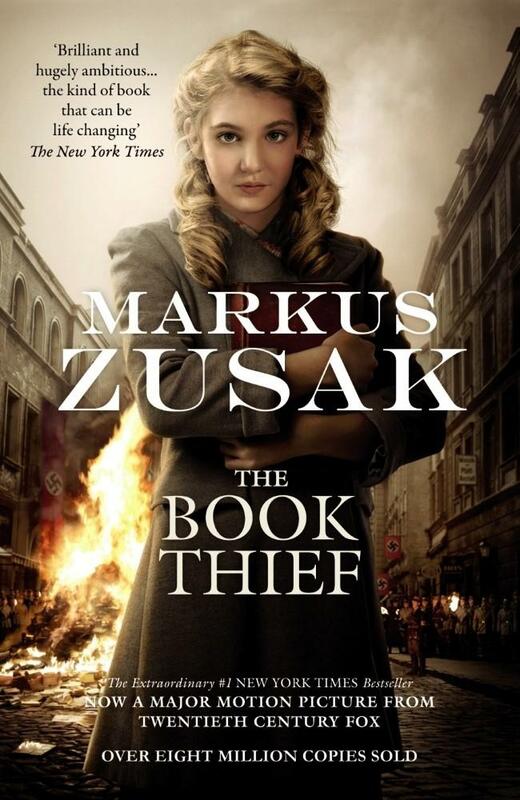 This entry was posted in Australian Authors, Awards & Prize Lists, Book Reviews, Books to Screen, Recommended Reading, Young Adult and tagged 2nd Tuesday Evening Book Group, Book Group, Markus Zusak, Parramatta Library, The book thief by admin. Bookmark the permalink.